Alberta Construction Equipment Sales and Service is an authorized dealer for Hydrema earth-moving equipment. Fuel efficiency, durability, and ease of operation are becoming increasingly important features for construction companies. 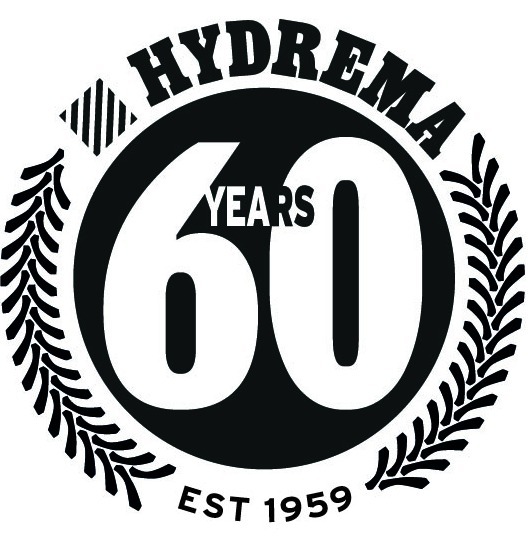 With over 60 years of industry experience, Hydrema is one of the leading suppliers of specialized earth moving equipment in the world. This equipment has a wide range of applications in Western Canada, such as gravel pits, mining, land reclamation and land development. In situations where large equipment just doesn't work, Hydrema shines! This equipment is built to last and is simple to operate and maintain. Combine this with exceptional fuel efficiency and you see what it can do for your business. We are a privately owned Canadian company that brings the Hydrema line of products to the Canadian market. We also service what we sell, with fast turnaround times on all parts and accessories from the manufacturing plant.